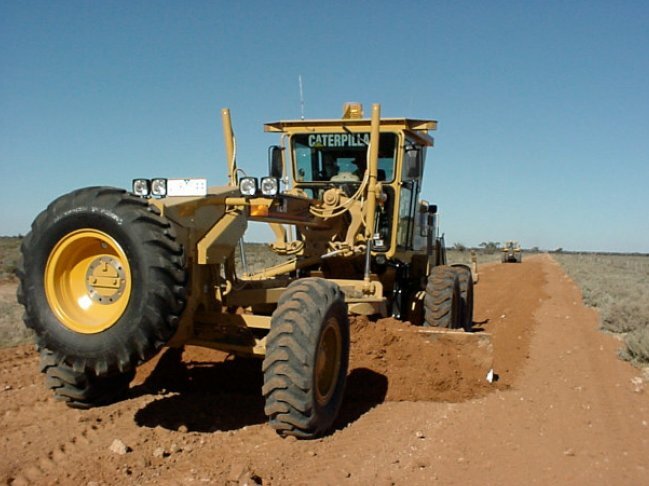 The term Maintenance Grading is used to describe the grading of unsealed roads. It is very similar to, and is sometimes used interchangeably with the term Patrol Grading. If there is a difference between the two terms it is probably that maintenance grading is a more scheduled activity where the whole of the road is graded irrespective of condition, and that patrol grading is seen as more of a go out and look for problems and fix them when you find them activity. The following people have indicated (via the Local Government Collaboration Topics Survey) that they have an interest and/or expertise in the topic of 'Maintenance Grading' and are willing to collaborate with their peers at other councils to identify challenges and resources relating to the topic and to look for ways to work together to overcome any challenges that are identified.